One of the richest bird areas on the planet- and it's only 60 km from the Taj Mahal! Take a trip to Bharatpur, Rajasthan and the Golden Triangle with Nomad. The Keoladeo National Park in Bharatapur, 55 km away from Agra on the Agra - Jaipur road is home to thousands of resident and migratory birds. Spread out over 30 square kilometres, the sanctuary nurtures over 350 different avian species. It has been declared a UNESCO World Heritage Site for being one of the richest bird areas on the planet. Owing to its proximity to Delhi, Agra and Jaipur, Bharatpur becomes an ideal stop-over destination if you want to escape to tranquility. Location: Bharatpur, Rajasthan. 60 km from Agra. The nearest airports are at Jaipur (190 km) and Delhi (210 km). Prominent fauna: A plethora of birds including storks, Sarus cranes, many species of ducks, eagles, cormorants, etc. Also present are deer, fishing cats, otters and monitor lizards. Best time to visit: October to February. Open through the year. 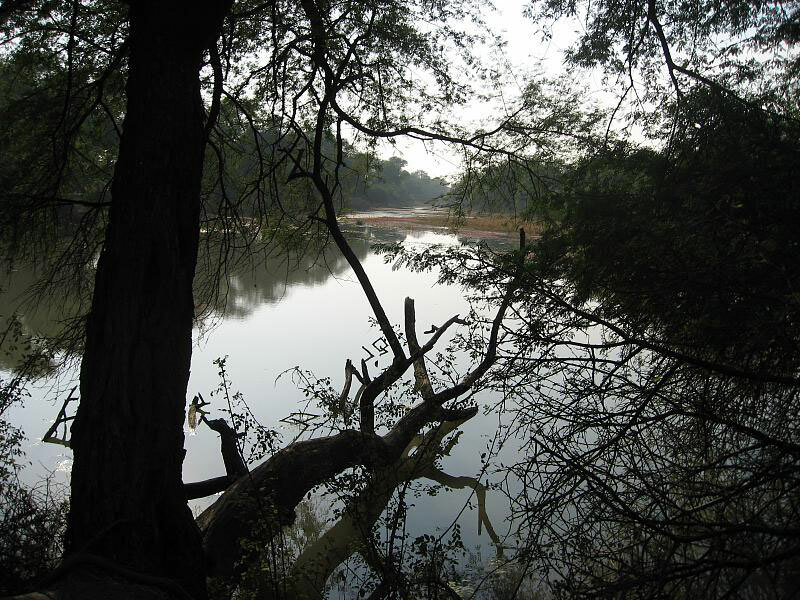 Destination Guide: Keoladeo was established as a National Park in 1982. A large man-made lake is the founding feature of the sanctuary. Consequently, the terrain is a mixture of wetlands and grassy woodlands. The fresh water marsh attracts a massive number of birds due to the rich availability of prey. For an avid bird watcher, the place is a virtual paradise. You can explore the park on foot, bicycles, cycle-rickshaws, or by boat when the water level is high. Nearby attractions include the Bharatpur Government Museum and the Lohagarh Fort, as well as the beautiful Deeg Palace, a summer retreat of the maharajahs. 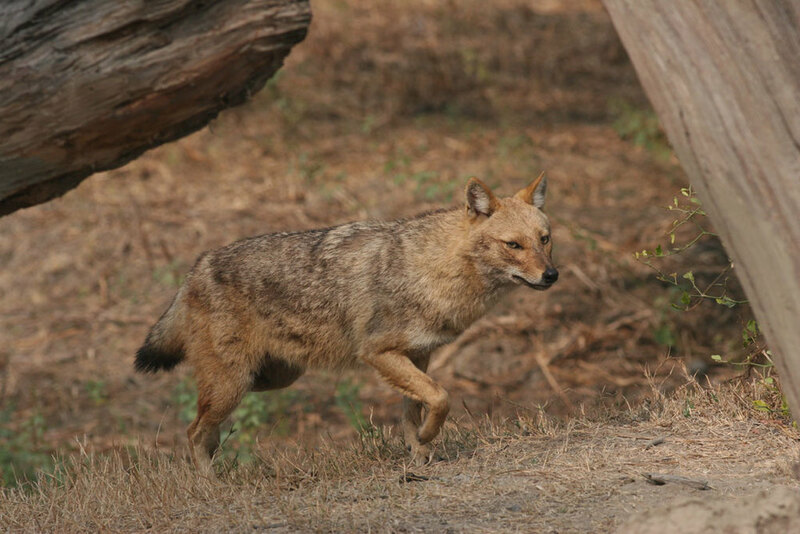 Accommodation: Within the sanctuary, you can stay at the ITDC Bharatpur Forest Lodge. Just outside are the Laxmi Vilas Palace and the RTDC Saras Tourist Bungalow, among others. Note: Bharatpur is tantalisingly close to some unmissable destinations, including the Taj Mahal, as well as other places in Rajasthan. Write to us mentioning approximately the number of days you have and we'll get back to you with some great itinerary options.